The division of the Japanese Toshiba, which makes hard drives, has proudly presented the MQ02ABF line of hard drives for laptops. What’s interesting is that this line is the first company line that comes in the usual 2.5-inch form factor being 7 mm thick and has two platters for information. “The MQ02ABF series fulfills our customers’ desire for a high capacity 7 mm form factor HDD required for today’s thin and light laptops. We continue to focus on delivering a wide range of storage devices that enhance the computing experience, and we believe this newest addition to Toshiba’s HDD product line will deliver the features our customers need,” said Don Jeanette, senior director of product marketing at Toshiba’s storage products business unit. 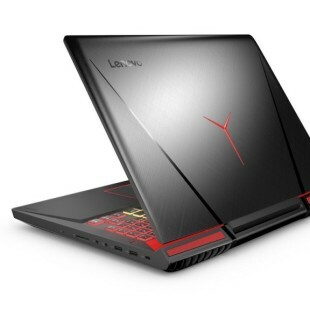 The new line comes with two members only – a 750 GB model and a 1 TB model. Both models spin at 5400 rpm and have two platters, four recording heads, support for SATA 3.0 and 12 ms of average seek time. 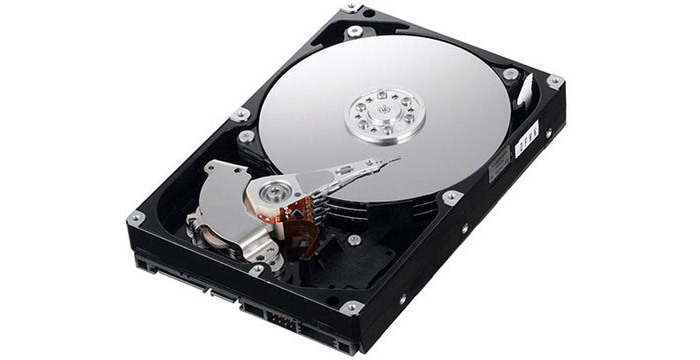 In addition the new drives come with a sturdy chassis that is capable of enduring harsh conditions. The line will be officially released by the end of 2013.